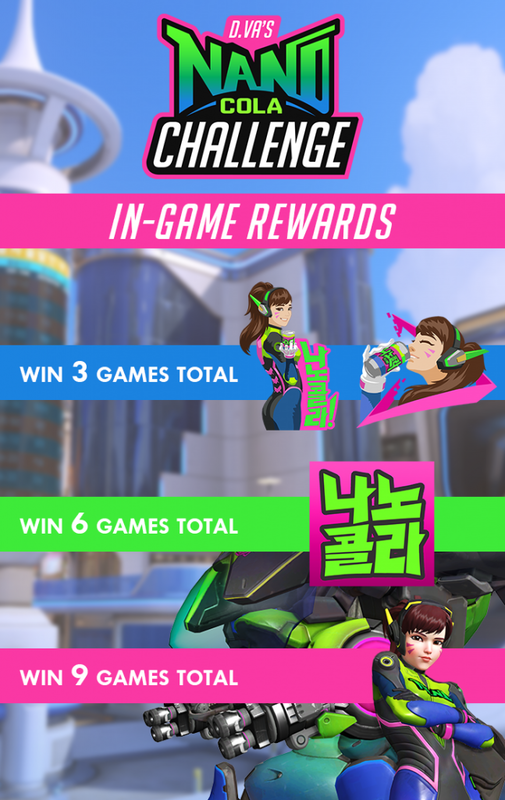 Home News D.Va’s Nano Cola Challenge! Recently D.Va, almost single-handedly, saved her home town attack in the most recent Overwatch short ‘Shooting Star’. If you missed it you can check out this wonderful new animation here. 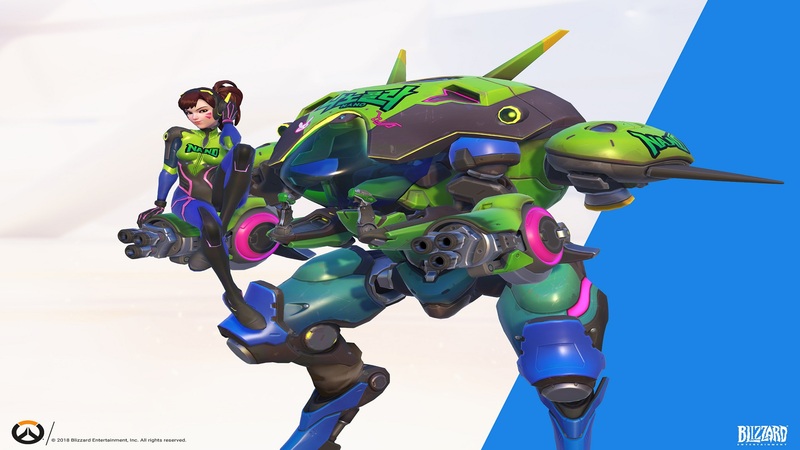 In celebration of this and the upcoming release of the new map Busan (currently in the realm of public testing), Blizzard has launched a new event based entirely around Hana Song and her beloved MEKA. 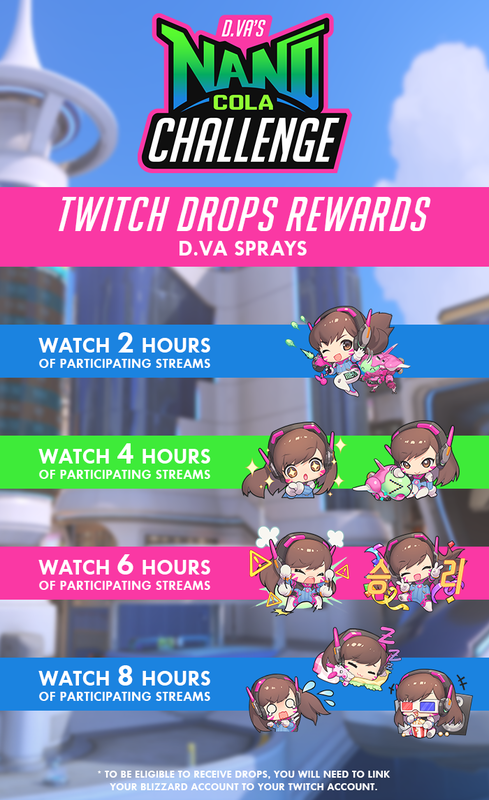 Ending on September 10th, players can earn limited sprays, a player icon, and a Nano Cola Epic Skin for D.Va all based around ‘Shooting Star’. Players can earn these rewards by winning matches in Quick Play, Competitive Play, and Arcade. A total of 9 wins will be needed to receive all rewards; these are also given on top of the normal earnings and rewards that would be given out in regular play. All done winning matches? There is still even more loot to be gained by watching some Twitch streams. Blizzard has partnered up with 14 awesome streamers in order to give out more D.Va goodness. The rewards are given out via Twitch Drops, and based on time spent watching those streamers sponsored by the event. For a full list of the streamers and spotlight times click here. If you’re looking to see what the new map has in store for players, you can check it out here.